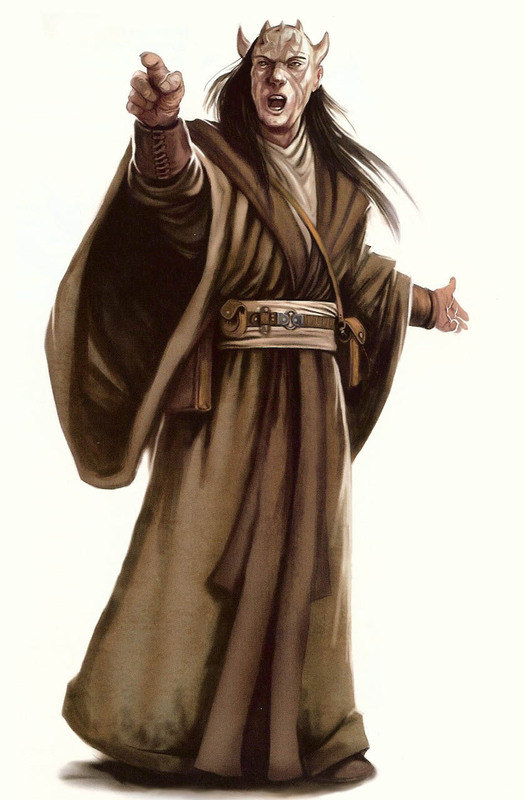 Charcter Bio - Darth Wyyrlok was a Master in the One Sith, and the most trusted servant of Darth Krayt. A Chagrian, Wyyrlok was the third to hold that title after his grandfather and his mother before him. He also had a daughter in training on Korriban, whom he hoped would one day replace him. Following the Massacre at Ossus, Wyyrlok journeyed with Krayt to Coruscant. As the Sith-Imperial War was declared over by Grand Admiral Morlish Veed of the Fel Empire, Krayt installed himself as Emperor, and established his own Sith Empire. had resumed one of his many periods of regenerative hibernation, Wyyrlok traveled to Coruscant where he assumed the Dark Lord's position as Galactic Emperor, and continued implementation of Krayt's dream?to initiate every living being of the galaxy into the One Sith Order. The Chagrian Sith Lord known as Darth Wyyrlok was the third to hold that title. The grandson of the first Darth Wyyrlok, and son of the second, his duty was to attend to Darth Krayt, leader of the One Sith, as a servant. Wyyrlok's grandfather had cared for Krayt around the time of the Second Galactic Civil War. Just prior to the Yuuzhan Vong War, Krayt had been implanted with Yorik-Kul by the Yuuzhan Vong themselves. While the implants allowed him to utilize Vong technology, they continued to grow, and Krayt feared that they would one day consume and envelop his entire body. Over time Krayt had needed to spend years in stasis to allow his body to heal, and to stagnate the growth of the Yorik-Kul. Even by the third Wyyrlok's time, he was not completely healed, and it was the Chagrian's duty to tend to his Master's health. At some stage, Wyyrlok sired a daughter, who was sent to Korriban for training in the Sith ways. Wyyrlok was the most trusted lieutenant of Krayt, and was also the closest to the New Sith Order's leader, acting as the Dark Lord's confidant. In time, he came to serve Krayt not only as an attendant and servant, but as a spokesman, and a friend. Having been born a Sith, he was allowed privileges that others were not, such as admittance to Krayt's private chambers. He also upheld his Master's orders to the letter, and would allow no exceptions in that regard. 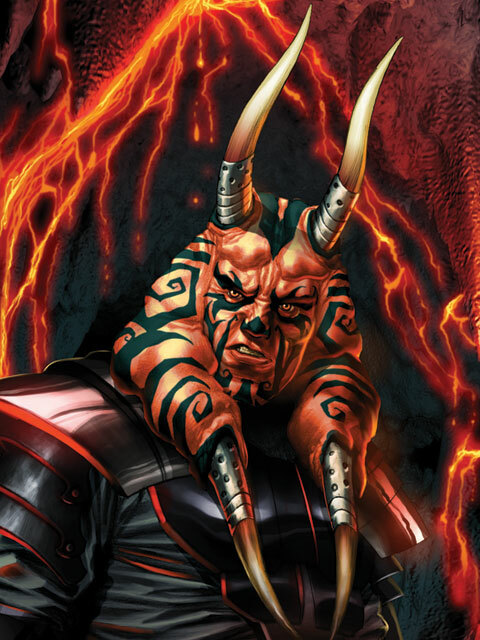 Like the majority of Krayt's minions, Wyyrlok's Sith tattoos etched all over his face were an expression of his total devotion to Darth Krayt's new Order. Being somewhat of a realist, Wyyrlok often questioned his Master's decisions and dictates without directly opposing them, as that was one of his duties as Krayt had defined them. Wyyrlok was a cautious man, and seemed to constantly fear for the well-being of his Master. He was quick to suggest methods through which Krayt could prolong his life even further, and he respected his Master's determination. 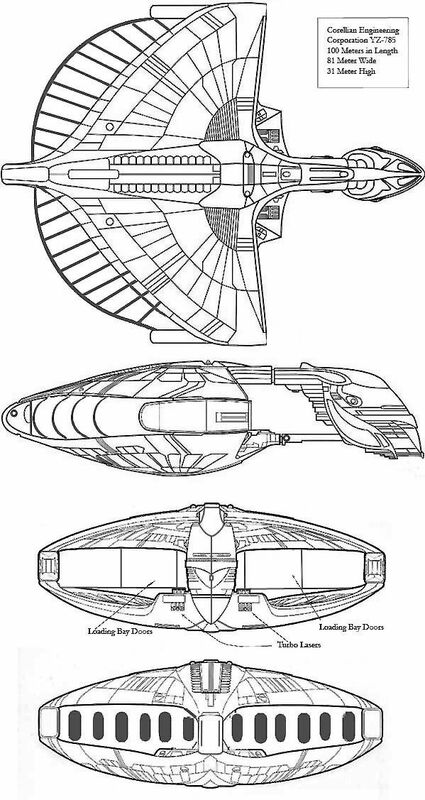 It appeared that Wyyrlok did not care for his own life, and made his Master's health his prime concern. He understood his duty and dedicated himself to it. Wyyrlok also had high hopes for his daughter, and believed that one day she would succeed him and take the title of "Darth Wyyrlok" for herself. Wyyrlok was an opportunist, and capitalized on Darth Krayt's moment of weakness after his defeat on Had Abbadon to eliminate him. He was also manipulative, evidenced when he created the facade of Krayt's survival to ensure Darth Stryfe's continued loyalty to what Wyyrlok claimed was the will of Darth Krayt. Despite Wyyrlok's appointed position as Regent of the One Sith, Darth Maladi believed that he was unfit to rule the Order in Lord Krayt's stead. She was convinced he was lying about the survival of Krayt following the fallout of Had Abbadon and was only doing so until he had amassed enough power to eliminate his enemies within the Sith ranks. Given complete control of the Sith Empire, Wyyrlok had no qualms in exterminating the population of Dac. When reminded by Lord Azard that the Quarren had aided the Sith cause, the Chagrian cared little?he refused to offer them aid in return, merely allowing them to flee of their own accord. When his authority was questioned by Regent Veed, Wyyrlok continued the facade of "Lord Krayt's will," and then attacked the regent with the Force. Most of the time, Wyyrlok retained a stoic facial expression, only notably breaking into a manic smile when killing his master, and registering complete and utter shock when learning that his master's body was missing. Wyyrlok's demeanor later broke once again, as he struggled to reconcile the fact that he had apparently killed Krayt with the fact that his old master's body had somehow disappeared. In his rage, he loosed a barrage of Sith lightning, obliterating his master's armor. Though Wyyrlok wielded dual lightsabers, he was also skilled in the use of only a single blade. In battle, he utilized his lightsabers in conjunction with Force powers. Lord Wyyrlok was a master in the ways of the dark side of the Force, through which he was able to sense when his Master, Darth Krayt, was in peril. A common skill among many of the known Sith of Krayt's Order, Wyyrlok was adept with projecting torrents of Force lightning. He was also capable of both deflecting and absorbing the lightning attacks of others, and was even able to cause death via electrocution, as witnessed when Wyyrlok murdered Darth Krayt. Telekinesis was within the Chagrian Sith's abilities as well, as he utilized a Force choke technique against Regent Veed while disciplining him in the aftermath of his issue of the Final Protocol on Dac. In addition to that, Wyyrlok was well-learned in Sith rituals, magics, and lore. He displayed his proficiency with Sith sorcery during his mission to Prakith, where he created complex illusions to confound and ultimately defeat the Malevolence cultists, as well as the reanimated husk of Darth Andeddu. While his mindforms were considered powerful manifestations of the dark side by the cultist Gerlun, Wyyrlok himself remarked that their creation was only an iota of his full potential with Sith sorcery. This seemingly minor demonstration of his abilities was enough to compel Gerlun into doing Wyyrlok's bidding.